I recently had the opportunity to do a quick Q&A with Bobby Curnow. 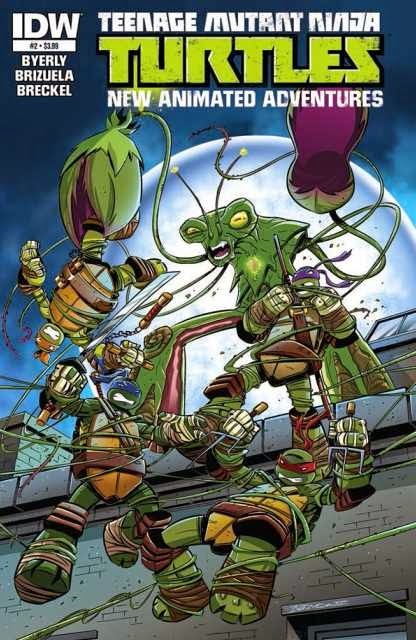 Mr. Curnow is currently writing IDW's TMNT series. With the upcoming Free Comic Book Day TMNT release, a milestone issue #50, and big story arcs looming, I figured it would be a good time to chat a little with Bobby Curnow. Enjoy. theSteveStrout- I want to start the interview by thanking you for taking the time out of your busy schedule. 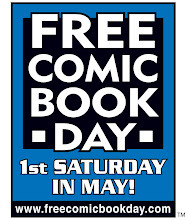 Let's jump right in and talk about the upcoming Free Comic Book Day in May, and your involvement in the TMNT FCBD issue. First thing I want to know, is if this is a stand alone issue or part of an ongoing story arc? 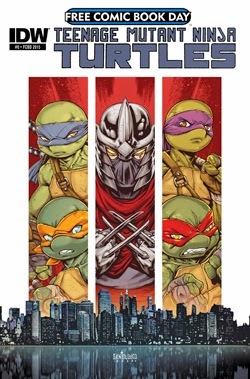 Bobby Curnow-Our FCBD issue is part of our ongoing TMNT series, falling roughly between TMNT #46 & 47, so it fits chronologically with the issues that come out before and after it. The issue will act as a recap primer for folks who are unfamiliar with the series, but looking for a jumping on point, while at the same time providing brand new pages that move the story forward, for those who are up to date. So ideally something for everyone, and a good place to jump on as we move towards our final story line leading to TMNT #50 in the fall. TSS- The descriptions I've read give mention to this being the final battle with Shredder? I grew up loving the Turtles, and it just don't seem right with out the Shredder? What can be told about that angle? BC- I don't know that 'final' is an accurate description of what we're leading to. However, TMNT #50 will be the culmination of many plot lines that were started with TMNT #1. 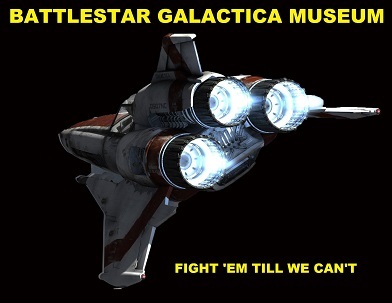 Many different conflicts will be coming to a head over the next issues. TSS- What does the future have in store for the series? Anything inside scoop you can drop on us? 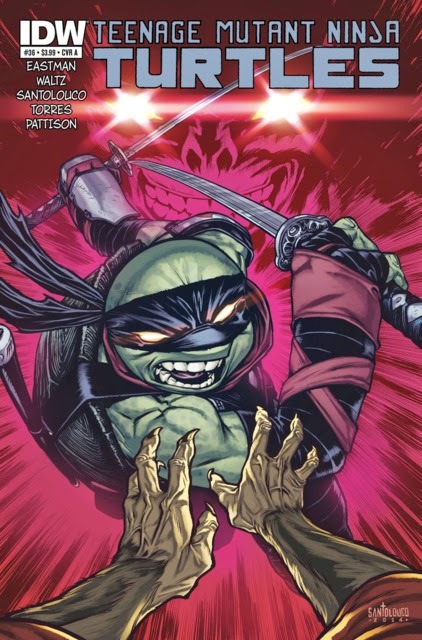 BC-The events leading up to TMNT #50 will see the Turtles at their lowest point. After TMNT #50, the status quo will be significantly altered. Those are kind of cliches you hear when editors talk about big upcoming storylines, but hopefully by now readers know that we have a strong focus on the characters— and each character will be going through some major drama. TSS- You've been the editor, writer, and letterer for the TMNT titles. Have you worked as long and with as much responsibility with any other comic series'? BC-Can't take claim for any lettering— that's all the fantastic Shawn Lee for our TMNT titles. TMNT is indeed my longest running series, by over a year. TSS-Do you have any involvement in the current television series? BC-No, none at all, though I'm happy to say I've met Ciro and worked with some of the writers and storyboard artists on our New Animated Adventures spin-off comic. I'm a big fan of the show, it's ton of fun. TSS- Do Eastman and Laird have any input or influence in the TMNT comics anymore? BC- Peter Laird does not, no, by his own choice. Kevin Eastman, however, we meet with regularly for brainstorming sessions. 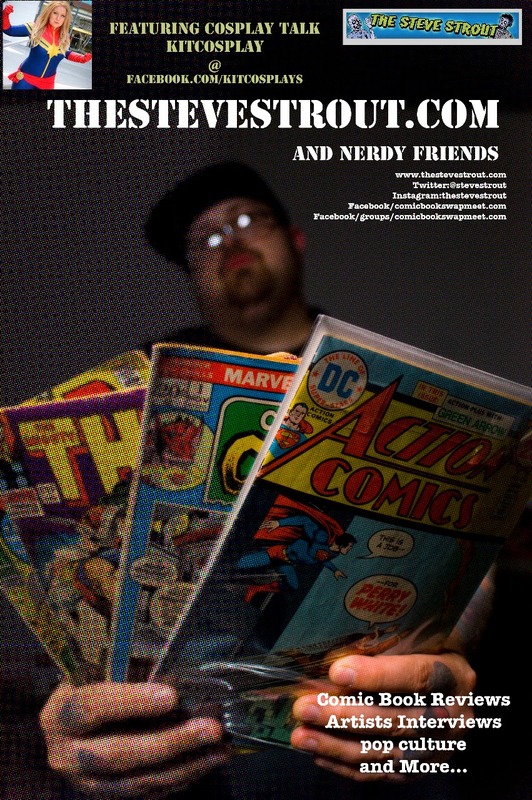 He also provides a cover for each issue of the ongoing series and the occasional Annual story. It's wonderful having him involved. TSS- As busy as this book must keep you, do you have time to work on any other comics, and if so, what other titles? BC-Yes, I work on several other lines— My Little Pony, Godzilla, and usually about one creator-owned book a month. I also have a couple personal projects in the works at any given time. TSS- What do you feel is the hardest part of making deadlines and getting your end of the creative process done? BC-Everyday life! Right now I'm in a big crunch, deadline-wise, because we are coming out of the holidays, and that slows everyone down. Deadlines never go away, so it's a constant struggle to keep on track. TSS- Are you currently into any comics, if so what books? BC-I usually buy 7-10 comics a week, so I read a lot. Besides IDW books, I read a lot of Marvel and Image books. Usagi Yojimbo is my favorite comic of all time. TSS- If you could write for any comic book artist out there right now, who would it be? BC- It's a long list, but i'd love to work directly with Valerio Schiti again, who did the art on a comic I wrote called "Battle Beasts". Unfortunately he's currently working with some unknown named Brian Michael Bendis on "Guardians of the Galaxy". He's slumming it, I guess. TSS- Any advice for newcomers in the comic book industry? BC- It's simple but very hard: just make comics. Any which way you can. Doesn't matter if they are stapled together at Kinkos, just complete a story and get it to exist in physical form. Seeing things through to completion, even if the end result is kind of crappy, is key. Then do it again, and again, and again. Eventually, if you have the determination to stick with it, you'll get good. And if you are legitimately good, you will get noticed— it's still a pretty small industry. TSS- What was your first paid industry gig? 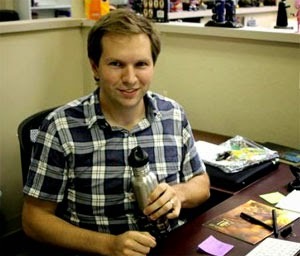 BC- An Assistant Edtior at IDW— a little over 5 years ago. TSS- I always like to open the floor to my interview subjects to share and/or plug anything or offer advice...Anything you'd like to get out there? BC- Just a very heartfelt thanks to all of the TMNT fans out there. It's a tremendous honor to be nearing the #50 mark, and to have such wonderful, creative, supportive fans. TSS-Thanks again for your time and happy new year. 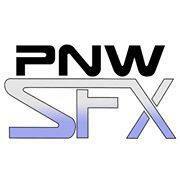 Washington friends...Don't forget about the Comic Book Swap Meet on January 31st!! !